Stem cell therapy: What is it and what does it do? You’ve heard about stem cell therapy in the news, and perhaps you’ve wondered if it might help you or a loved one with a body aches and pain. You may wonder what stem cells are and how they’re being used to treat injury. 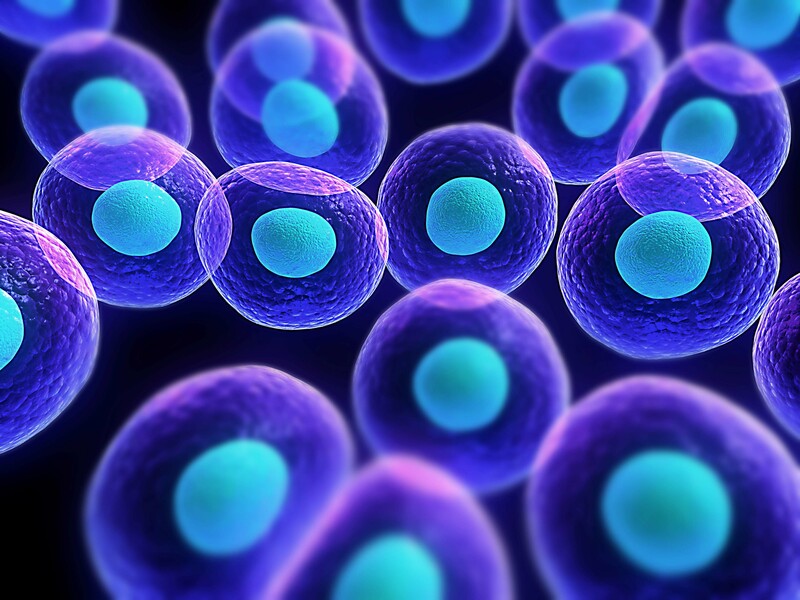 Stem cell therapy, also known as regenerative medicine, promotes the reparative response of diseased, dysfunctional or injured tissue using stem cells or their derivatives. Researchers grow stem cells in a lab. These stem cells are manipulated to specialize into specific types of cells, such as muscle cells, blood cells or nerve cells. The specialized cells can then be implanted into a person. For example, if the person has a torn labrum in the shoulder, the cells could be injected into the labrum. The healthy transplanted cells could then contribute to repairing torn tissue.